It was a dark evening in January. 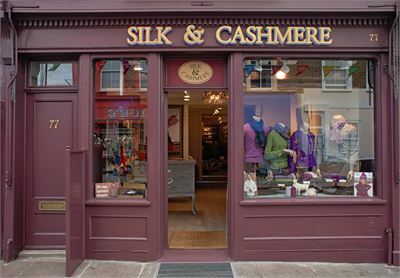 I went to Notting Hill to find the Portobello Green Arcade, with frozen hands in my pocket. Why I bothered in this weather, do you ask? Because the tea tasting experience I have booked with “The Chinese Tea Company” was about to begin. I thought reading about a tea tasting experience could warm you up in this cold time of the year.. so here I start! 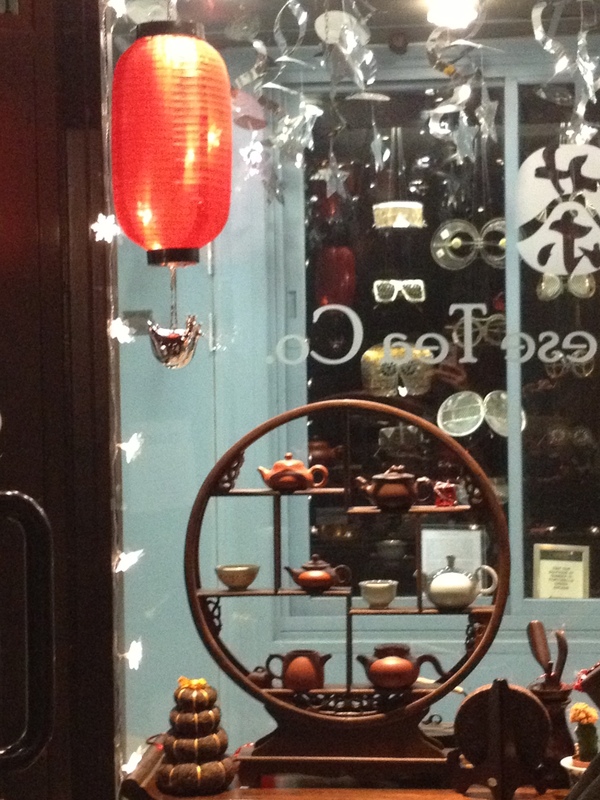 “The Chinese Tea Company” is a teeny-tiny but stylish tea shop in west London. 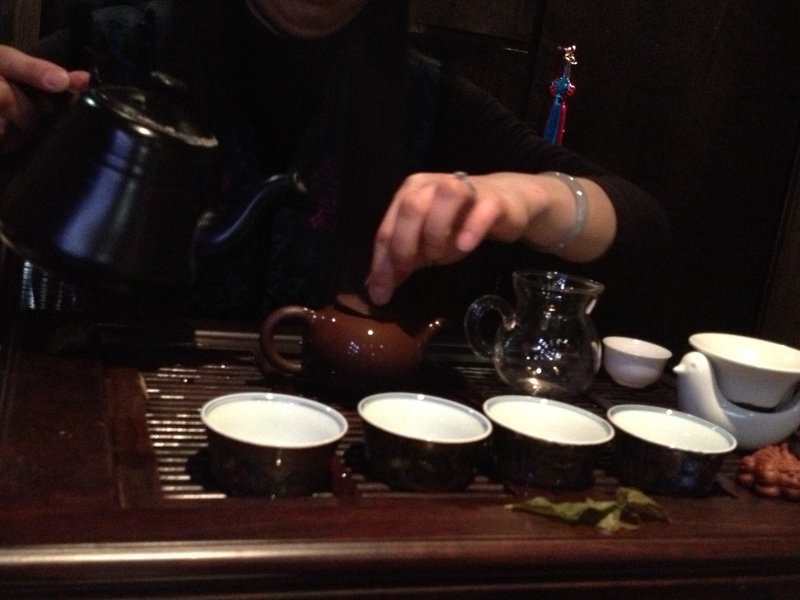 Relaxing music and dimmed lights provided a perfect atmosphere for a two-hour Chinese tea tasting. There were eight of us, all pretty excited. 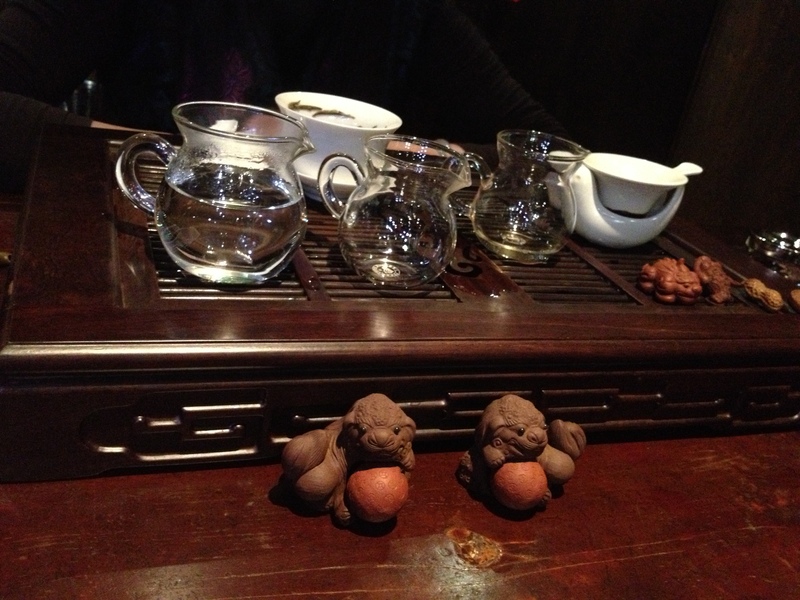 The second tea we drank was the half oxidised “Tie Guan Yin” oolong tea. 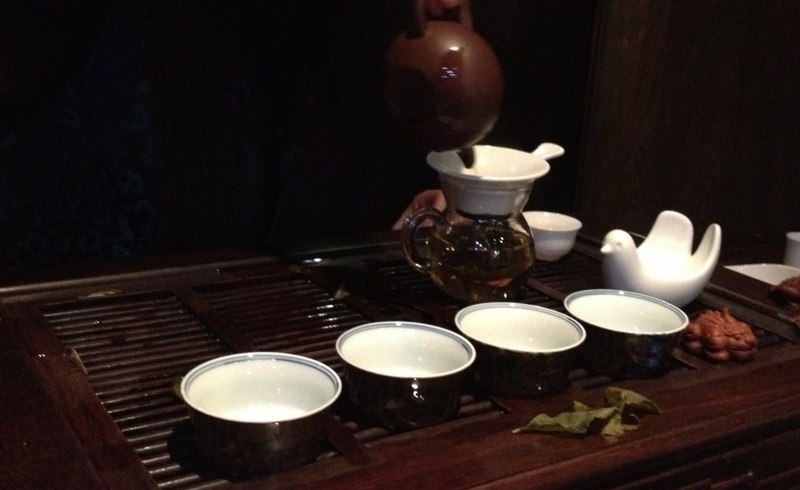 The colour of this tea produced in Il Puer region in southeast China was between green and black. 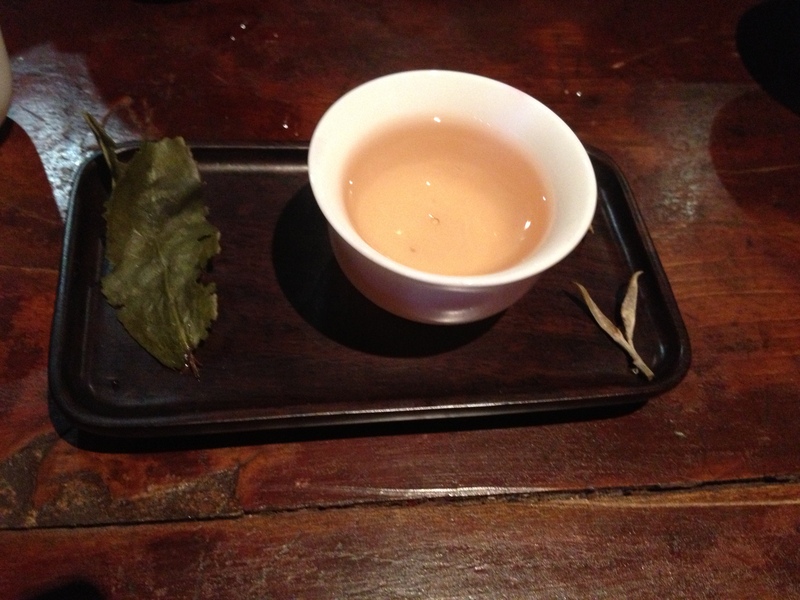 Our host Juyan told us that this tea must be enjoyed in a small cup because it has a lot of flavours in it. She brewed this one for 45 seconds. This tea’s shelf life is 1-2 years. I enjoyed this tea so much that I ended up buying a pack. Tea.. cut with a knife! This tea’s colour was the darkest of all the teas we tasted and has to be brewed for one minute. But for me, it was well too strong. 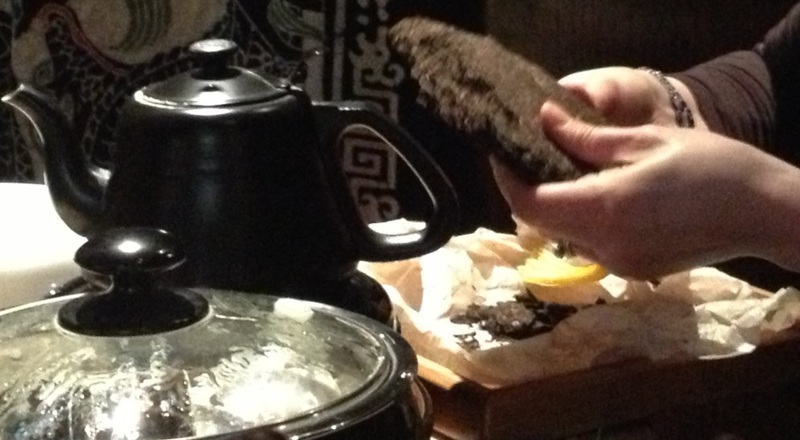 Tea brewing is a relatively new concept for all of us; we have been doing this only for the last 600 years. Before that, tea leaves were eaten by patients. What are the benefits of tea drinking? Tea also makes us concentrate: There is more caffeine in fresh tea leaves except one caffeine-free tea variety: “rooibos”. This red tea has a lot of Vitamin C and minerals. The amount of vitamin in tea is higher than vegetables. How can we enjoy tea at its most? To enjoy the various flavours in tea as much as possible, we have to slurp it. How the Chinese drink their tea? You probably know that Chinese do not add sugar to tea, not to spoil its taste. They only add some honey when they are sick. Interesting fact: they consume different tea varieties like green and black tea right after each other. What about the quality of tea and the difference between loose tea and tea bags? The highest quality tea is obtained from the first harvest of every year, between March and June. 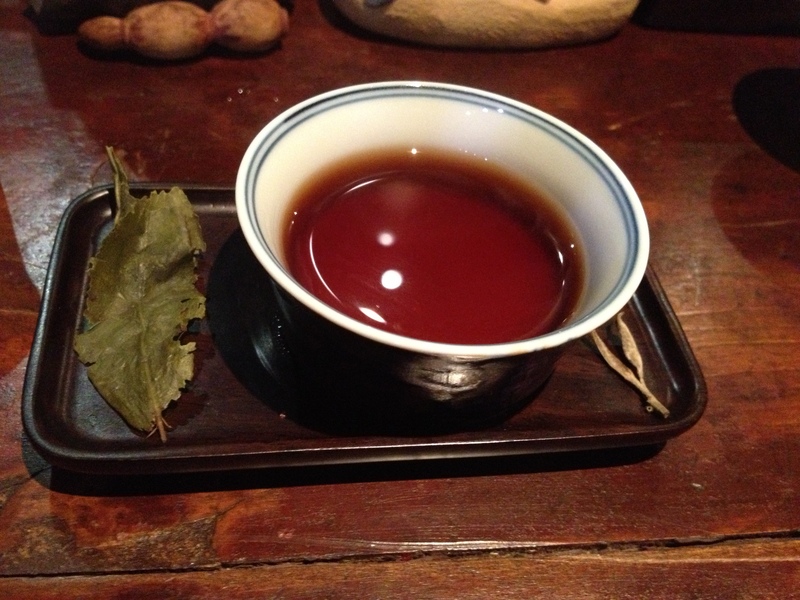 The practical tea bags that we use frequently are obtained from the last harvest. This means the tea that goes in the bags is the lowest quality! This also goes for silk tea bags unfortunately. How should we store tea? Tea must be stored in metal tins, not in glass jars. 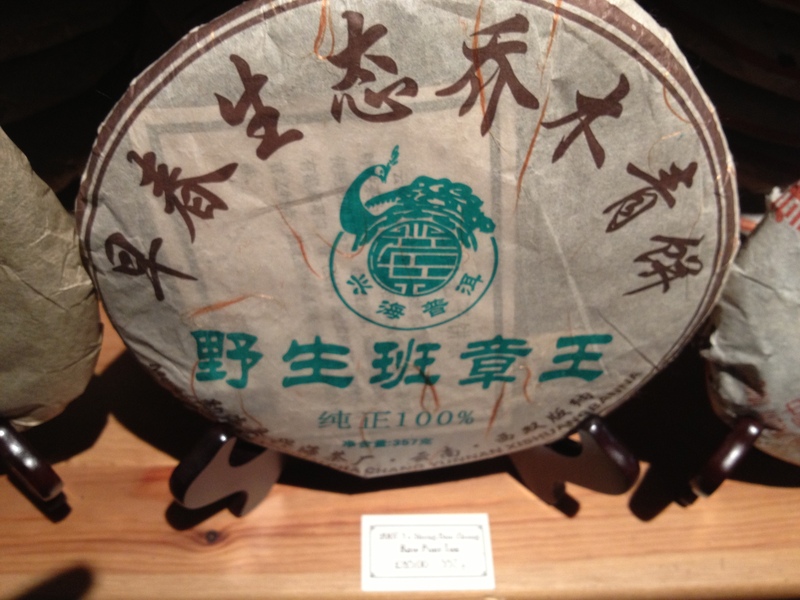 Green tea and oolong tea must be stored in colder temperatures. 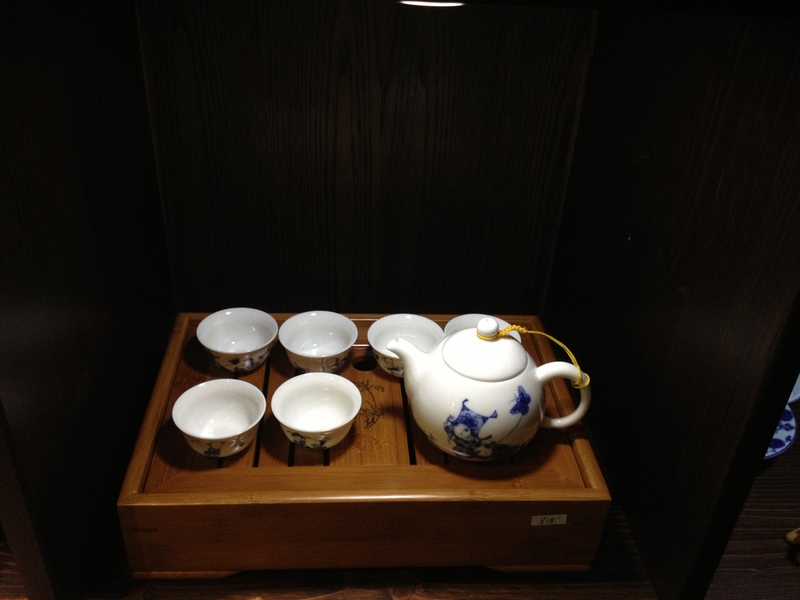 There are specific tea cupboards for these in China. Now I should present you the shop… You can find 50 varieties of traditional, hand-crafted loose tea here, such as flowering teas, green teas, and jasmine teas. On the bright side, you can taste whatever tea you like before buying. Besides“Tie Guan Yin” oolong tea, I have bought “Jasmine Pearls” from here. They were both delicious and high quality. You can also buy porcelain tea sets, wooden and bamboo tea trays, as well as glass and clay teapots and tea filters in this shop. 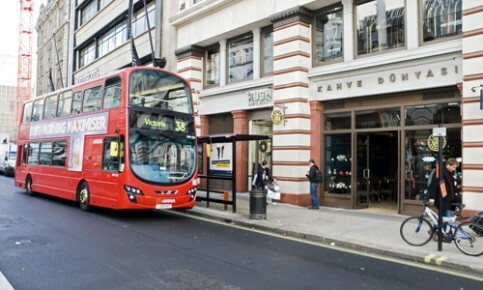 Pretty much everything about tea, really… Juyan started this shop in 2009 and she also organises tea tours to China. 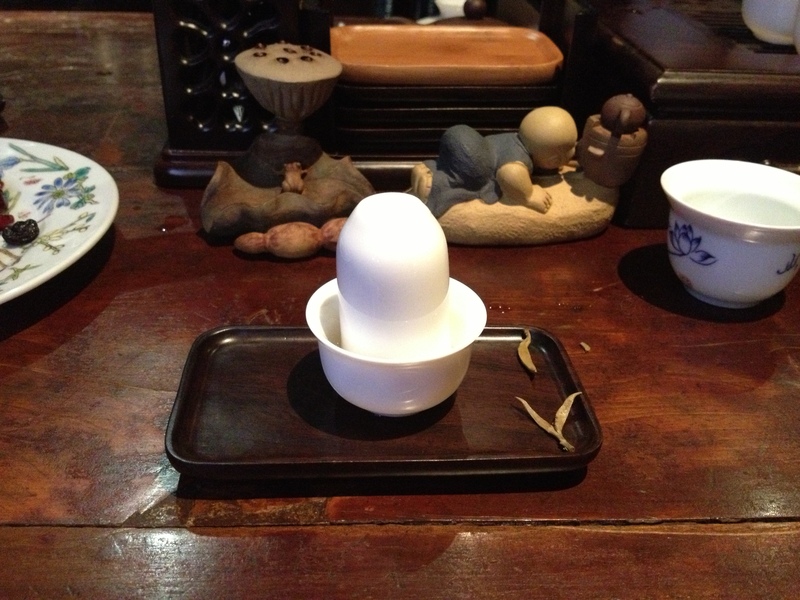 A lot of equipment is used in Chinese tea ceremony…. 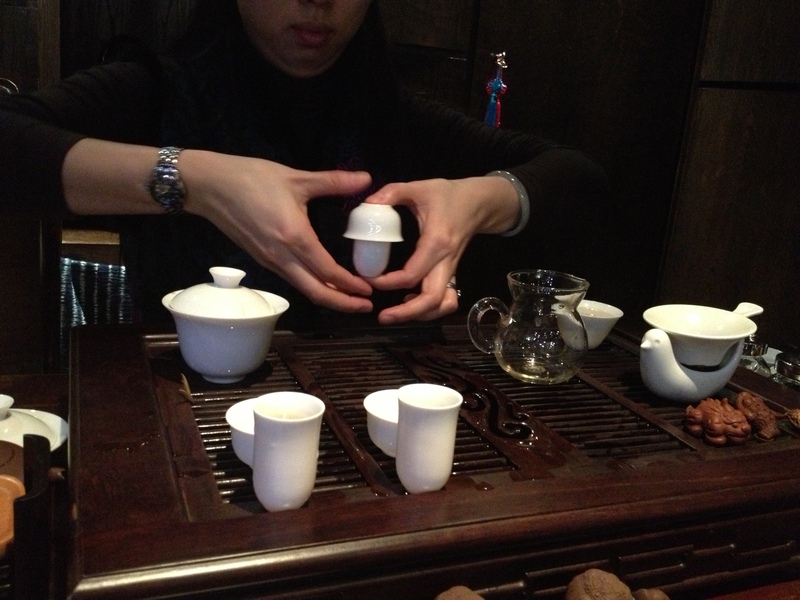 Juyan washes and warms up the clay tea pot….